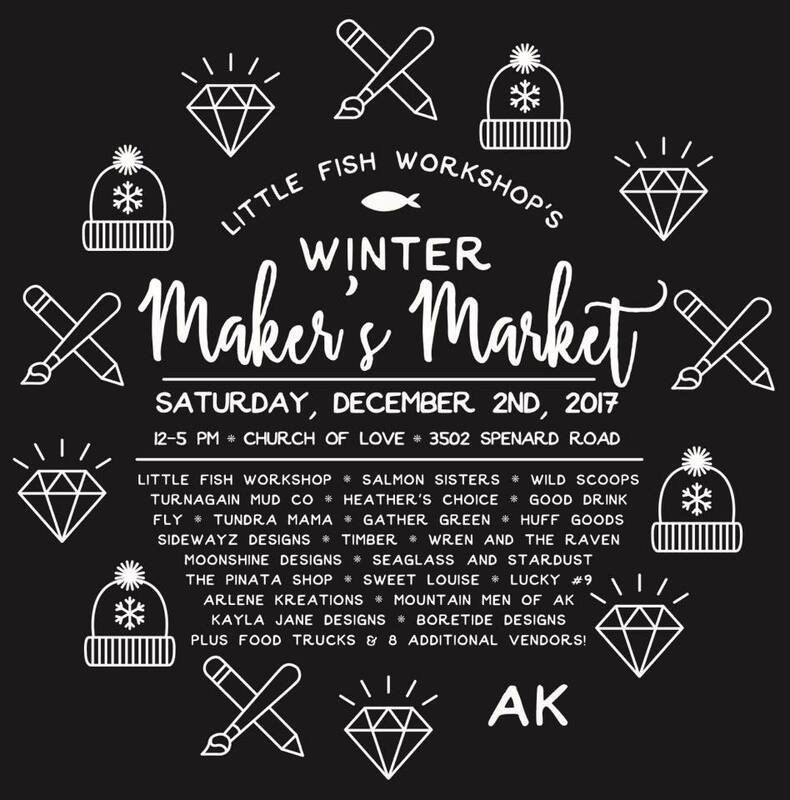 Our Makers Market focuses on Alaskan artisans and homegrown talent-we encourage you to “Buy Local” this holiday season. Come hungry-food trucks will be on site. Free Admission & Free Parking.